I wanted to start this linky last year but I just never got round to it. I have a few in my drafts but never finished them, so I plan to join this linky, #LittleLoves each week this year. I thought it would be a good post to write every Friday to remember the little things we loved during the week. I've read a lot of blogs this week after joining a few linky's, especially my favourite one #MarvMondays. I've also read a few of my favourite blogs and catching up with them. I really need to start reading again, I used to when I was younger, but I stopped when Mia was born, and I've never got back into it since. I've been watching a lot more vlogs recently since I started vlogging myself. I've been watching a lot from This Mama Life, Kerry Conway and Mummy Daddy Me. Also, my partner and I have started watching Lost again. It's my 4th time watching it and my partner's 5th or 6th time. If you haven't watched it before, I recommend you watch it - you're missing out! 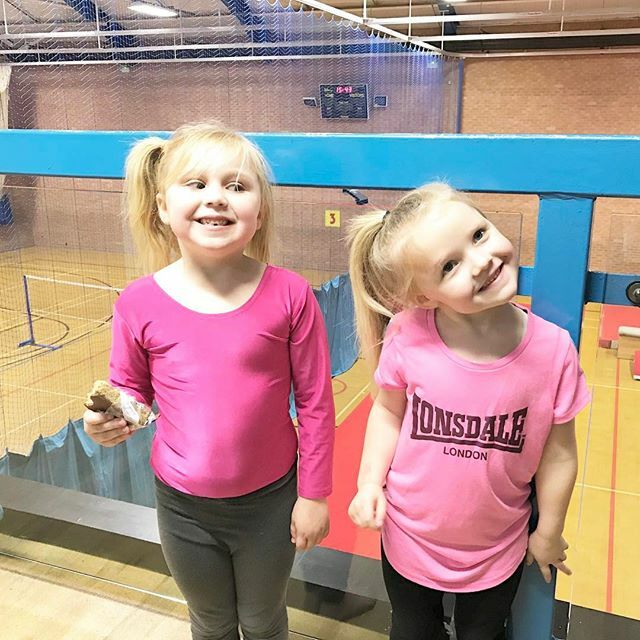 I also watched Mia and Elliw at their gymnastic class on Monday after school. Mia has been doing gymnastics for a couple of months now and it was Elliw's first week. It's a bit of a pain because school ends 3pm, Elliw's class starts 3.45pm until 4.30pm and Mia's class is 4.30pm until 5.15pm. It's a long afternoon and my back was absolutely sore after carrying Freddie so much, but they really enjoyed it and I hope both gain a lot of confidence through it. It's been SO cold recently, and each day when I come home from the school run, I change into my pyjama bottoms which I don't usually do, but I think I'll be doing it more often now. It makes me feel a lot more relaxed and warm too. I've also been wearing my new jumper that I bought last week from Peacocks. It's a dark green knitted over-sized jumper, and it's so warm and comfortable, perfect for this weather. I had some jeggings as a gift from my partners Mum on Christmas, and they fitted me perfectly on the legs but pretty tight around the hips. 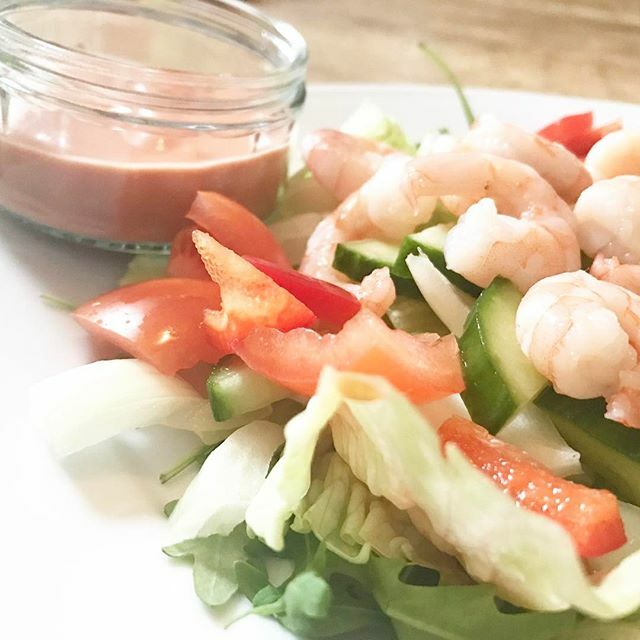 Since getting back to healthy eating and back to basics with Slimming World I have noticed they are more comfortable around my waist, still a little tight, but a lot more comfortable and wearable. Last week I made my first ever vlog! I also made another about a day in our life. I really enjoyed making them, and I'm currently in the middle of doing one today too, which should be edited and published on Sunday. 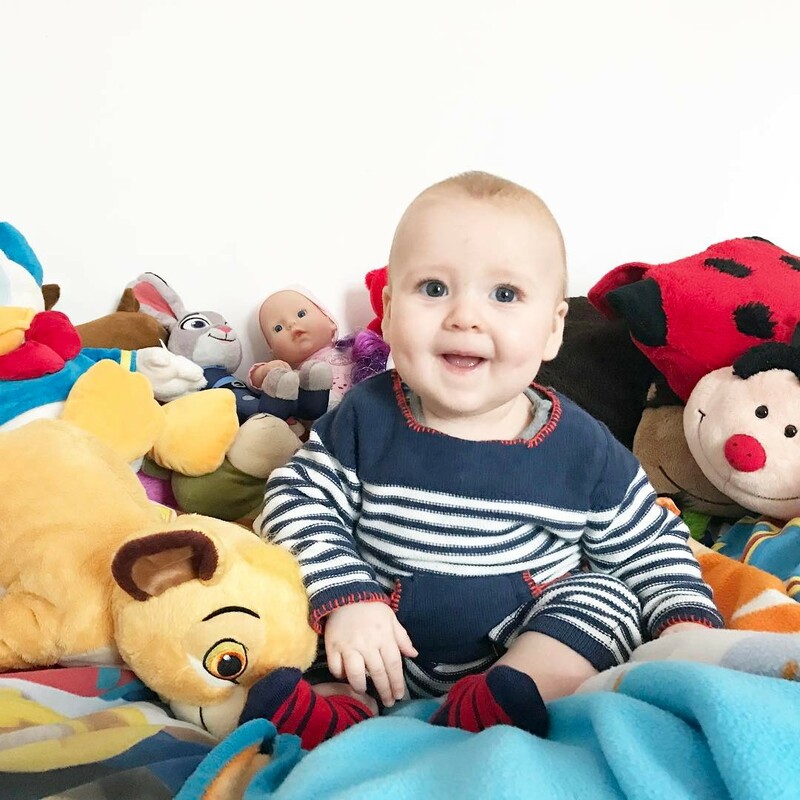 I am glad I pushed myself to start vlogging, and although I'd love to make a daily vlog, that will just never happen, maybe in a few months or a year when Freddie is older and sleeps better (hopefully), we will see. You can see my YouTube channel here. I've loved listening to Freddie making all these funny noises recently. He's most definitely found his voice, and it's just the cutest. I always wonder how his voice is going be, compared to the girls. It will be interesting to know! The girls absolutely loved seeing the snow Thursday night before bed. It did stick and made a layer of snow but it soon stopped snowing, and it started pouring down with rain which made the thin white layer of snow, disappear which was a shame. The girls were looking forward to waking up with it being white outside, but it wasn't! It has been so cold recently, and the winds have been extremely strong. Well done on your first ever vlog! I really must get into youtube more, the whole thing scares me a little! I'm much happier hiding behind my computer. It's so lovely and funny when they find their voices isn't it? I do wish I'd filmed my girls more when they were babies so I could hear those sounds again.